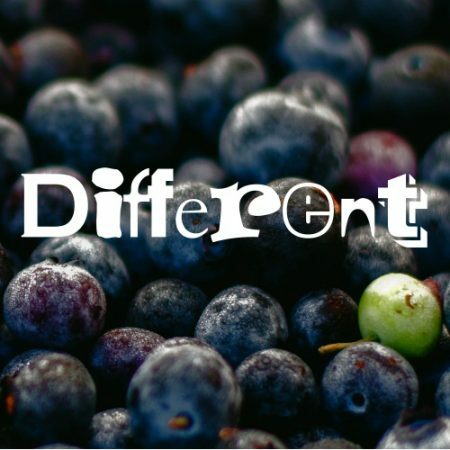 Jesus tells us we should be different; people with different purposes and actions. As Christians, we are called to be the salt of the earth. All to the glory of God. 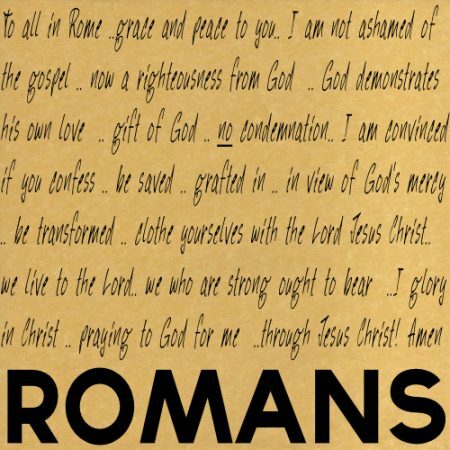 Romans 5:12-21 One man – which one? Under what man are you living? Under Adam or Christ? The covenant of the law under Adam, resulting in death for everyone? Or the covenant of grace under Christ offering life to everyone who accepts Him? New year’s headlines may seem irrelevant. Here’s another one: ‘Abraham was justified by faith’. What does it mean? We could ask ‘how were people saved before Jesus came’? It’s not harking back to distant history; it applies today too. Why should we want to be ‘children of Abraham’?